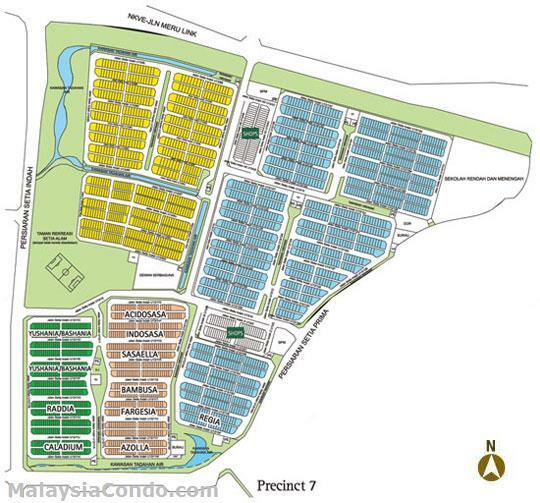 Setia Alam located in Shah Alam, an integrated development by SP Setia spanning over 2,500 acres of freehold land. 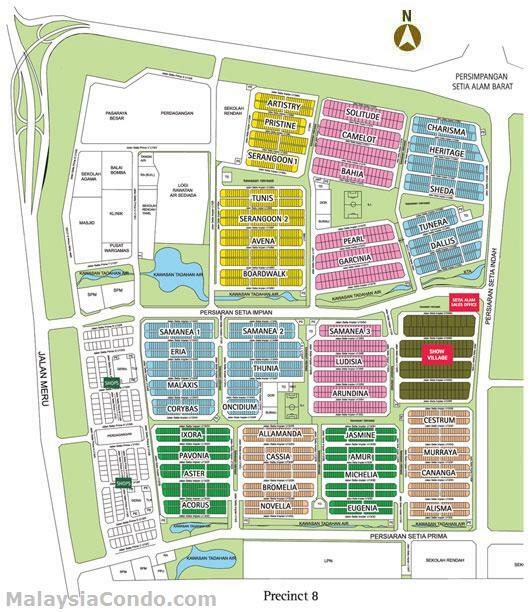 Consisting of residential, commercial and institutional parcel, this township is well supported by functional features and facilities that combine an eco-sensitive lifestyle living. 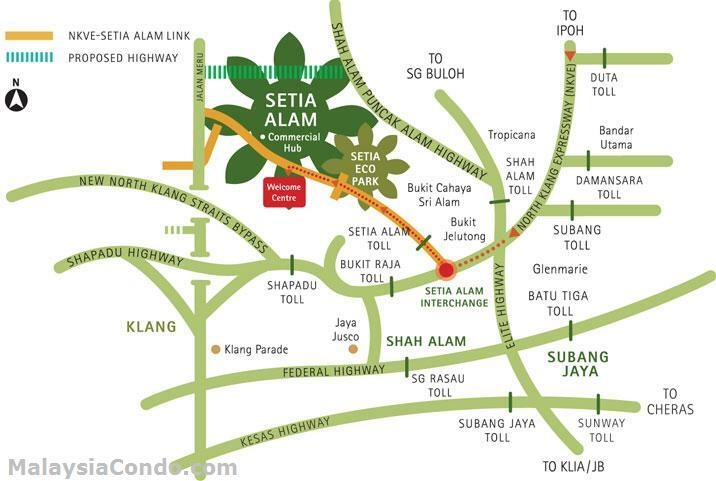 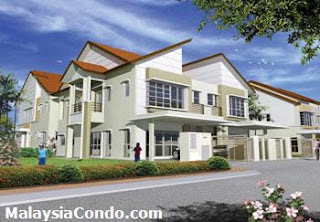 Setia Alam is centrally located with easy accessibility and served by extensive network of highways. 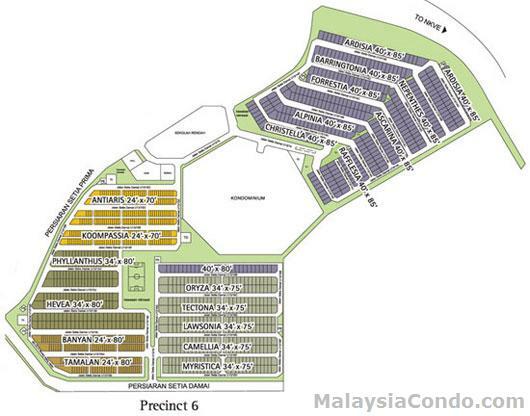 The NKVE-Setia Alam link connecting Setia Alam to km3.3 of the North Klang Valley Expressway affords effortless access to the thriving township. It takes only 10 minutes to reach Damansara, 20 minutes to Kuala Lumpur and 45 minutes to the KLIA.